Is there anything you get besides money when you competing in TC challenges? Yeah… knowledge and experiences that money can’t buy. I don’t have any educational background related with UI/UX design and yet I work as a freelance designer and spend time on Topcoder competitions. For almost 8 years I have worked as a designer, competing in many Topcoder challenges. Working on many projects from different companies definitely has changed the way my brain works. One day I got a new opportunity and was assigned to guide a small, fresh startup team that was a government funded program. 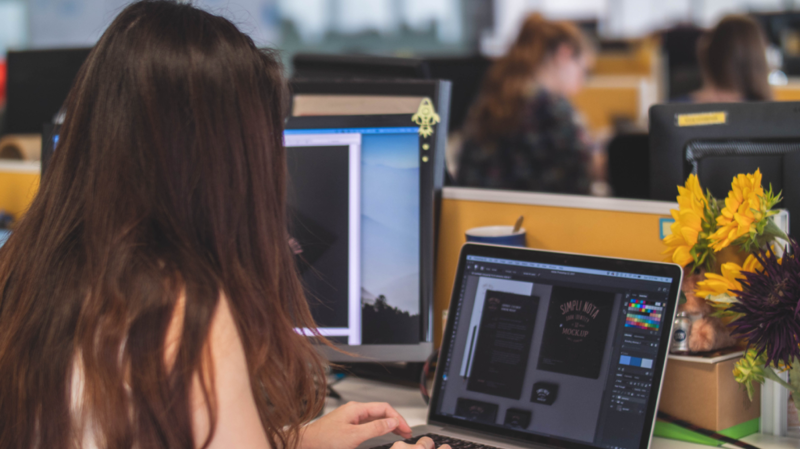 It was totally different since I was used to being involved in the design process as a freelance designer… but the bad news was I had no experience at all working with any startup company. At first, I was afraid that I would have a hard time helping the team, but that was short lived as I was able to help after all. My guidance for the UI/UX process and all the skills I had learned were forged at Topcoder – so I surprised myself for sure. We were able to build taxonomy, define problems, create user personas, etc nicely because I used what I learned from Topcoder. I didn’t know how to solve those things at first as it is the copilot and PM’s job on Topcoder, but I did in the end. Once taxonomy and other information was built, we moved to make a low-fidelity prototype using pen and paper. We tried to put on all of the features and build a workflow from it. When we moved to a high-fidelity prototype, I saw many things still needed to be improved. Having just a nice, modern, cool, colorful UI is not enough. Clarity, simplicity, readability, and consistency are also important factors that need to be considered. We can’t just make a minimalist, spacious UI design if the user can’t read the text because it too small. We don’t just using colorful style if the user can’t distinguish which one is CTA. All elements are put in there with a purpose. Having a cool and modern design is good, but thinking about what the user needs, and how to help them is much better. The balancing of the UI and UX is something that we must learn. Designing different apps for different users will produce different challenges so we need different perspectives and ideas. We need to train our senses and the way we think to tackle those challenges. We can’t make a final design just in one go, we should keep an open mind with any suggestions from other members like programmers, the marketing team, etc. A good product will go through this iteration process and this will make perfection. Managing a team is also becoming an important thing to learn, how to keep the member’s energy at the same level, how to understand team problems, how to make progress and grow together, etc. 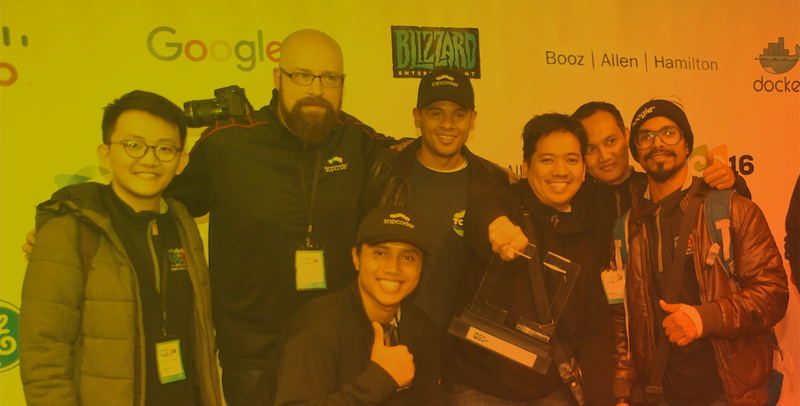 So competing in a Topcoder challenge is a win, even you lose, it’s still counted as win. The way we read good design specs built by the PM and copilot, the way we understand the problem and find the solution in a Topcoder challenge are helping us to grow and make us a better designers… even if we don’t realize it. Reading design articles, tips, and methods will help but taking them into a project is the next step. We have a real chance working on big company’s projects by joining Topcoder challenges that we can’t get anywhere else. Even the Topcoder Design Newsletter helps a lot to gain insight about new technologies, tips, tricks, and the way top designers think to tackle a challenge. I suggest you read them seriously. Our design knowledge and skills need training, and Topcoder is the best gym for them.